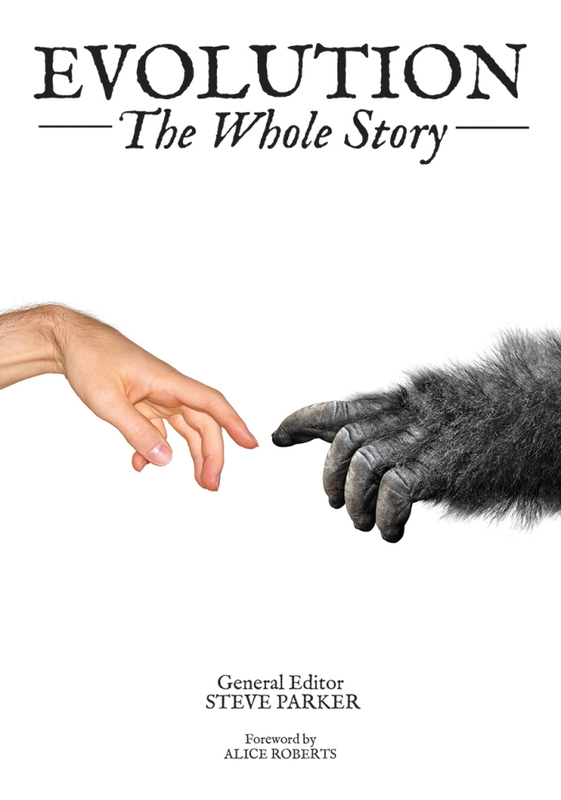 Steve Parker, general ed., Evolution: The Whole Story (Buffalo, NY: Firefly Books, 2015), 576 pp. Foreward by Alice Roberts. Publisher’s description What happened, how it happened, and when. Ten expert contributors tell the story.